SmartCraft: A big part of what makes the 400R so great is the suite of technologies that support the Verado platform. SmartCraft integrated marine technology is the brains behind the operation and the backbone for leading technologies like Digital Throttle & Shift and Joystick Piloting for Outboards. SmartCraft links the engine, controls, steering, and displays to provide data to keep the user informed of engine diagnostics and performance. 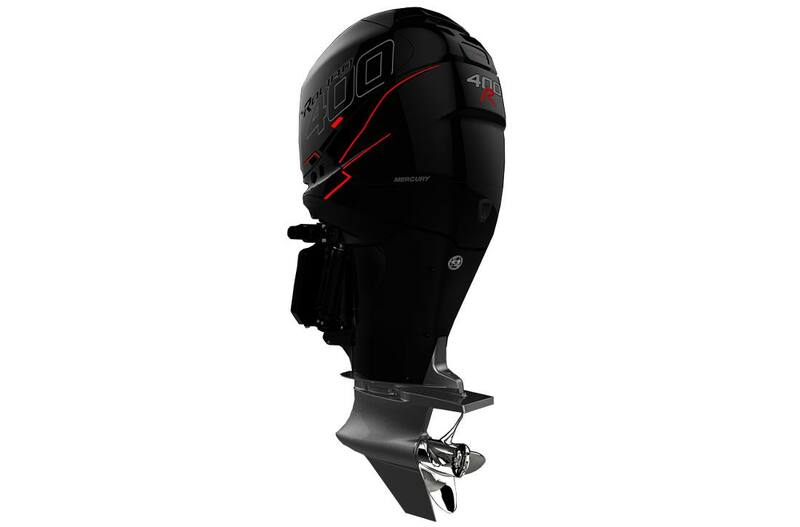 Joystick Piloting for Outboards: Running full throttle in the open water is what the 400R was designed to do, but docking a large boat in wind and current can sometimes be a challenge. Joystick Piloting for Outboards takes away the anxiety by combining throttle, shift and steering into one easy to use joystick which is designed for maximum maneuverability at lower speeds. 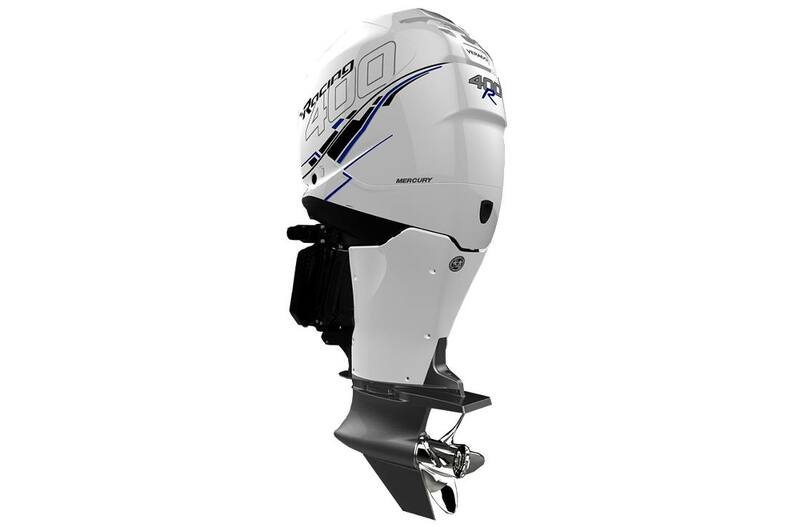 The 400R gives you maximum performance at high and low speeds with Joystick Piloting for Outboards. Warranty: 2-Year Limited for recreational boating, 3-Year Limited Corrosion warranty. 2-Year Limited for recreational boating, 3-Year Limited Corrosion warranty.